Career coaching is one to one coaching focused on helping you to make career decisions. It helps you discover who you are, what is really important to you and what you really want to do. A coach will help you establish professional goals, overcome obstacles and develop a career plan. To help you discover the right job / career that is personally satisfying and put a plan in place to achieve it. To identify your strengths, skills and competencies to help you progress your career. To consider options and challenge your thinking when making career decisions. To assist in transitioning to a new role or in starting your own business. To assist you to be more effective at work, improve your performance and achieve career goals. Anyone looking to progress their career and enhance career satisfaction. Individuals considering a career change. Employees making the transition to management level. Managers interested in progressing their career to the next level. New to a job and require support to get established in the new role. Graduates who need support to focus their job search. People who have lost their job and need to get back into the workforce. People returning to work after a period of leave. Employees looking to start a new business or become self-employed. Employees experiencing a challenging work situation. 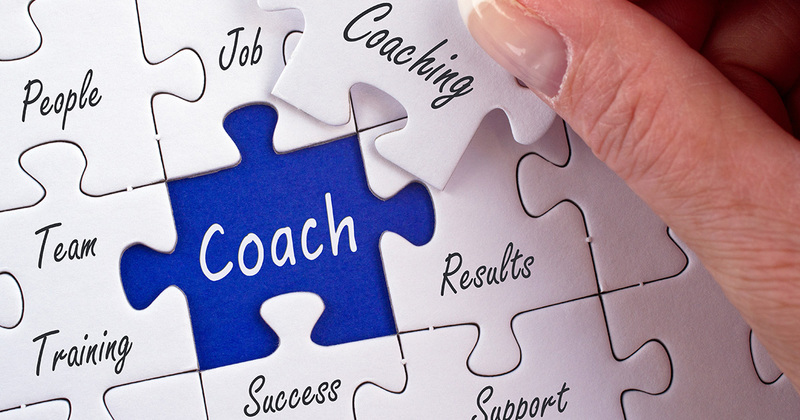 An initial introductory meeting will establish what you want to achieve from career coaching. Sessions usually take 1 to 1.5 hours and focus on specific areas where you require support. During each session actions will be agreed to maintain focus on realising your coaching goal.